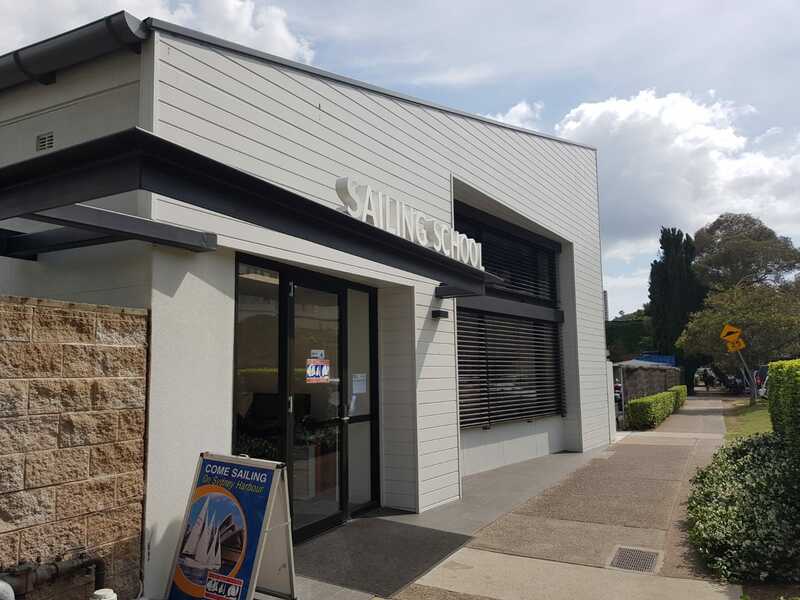 Pacific Sailing School commenced in 1977 and we have taught over 60,000 people how to sail on Sydney Harbour. Sydney Harbour is our classroom and our expert instructors not only share their knowledge, but their deep passion for an exciting and challenging sport. We encourage our students to join the CYCA where we are based and we have sponsored over a 1,000 people thus far. At Pacific Sailing School you'll learn to sail in a safe, friendly and supportive atmosphere. There are only four students per instructor and we focus on hands-on teaching. You'll get to try everything as we rotate you through the positions on board each lesson. 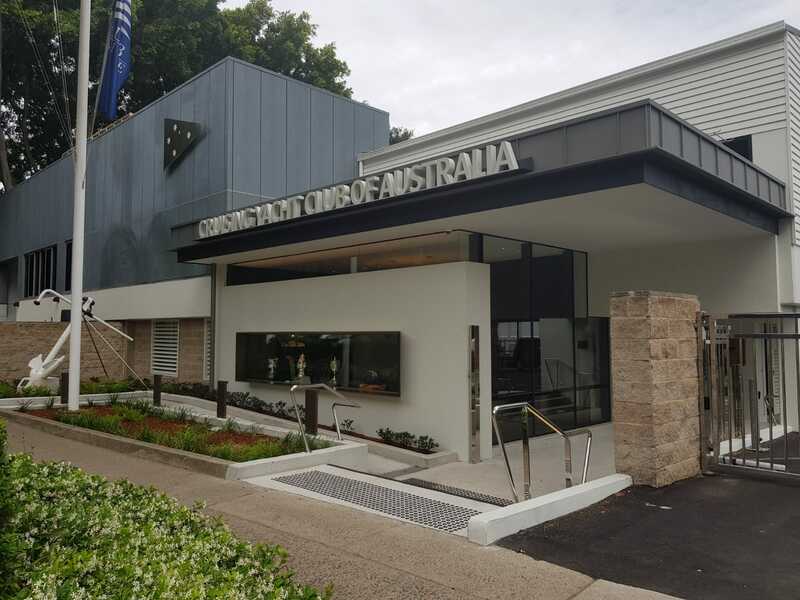 We’re based in Rushcutters Bay, home to the prestigious but welcoming Cruising Yacht Club of Australia (CYCA). After an exciting day on the water, we’ll return to the Club’s sundeck to share a drink, a casual meal and some tall tales of the day’s exploits. Our principal Terry Wise is happy to introduce our students to become members of the CYCA. The benefits of membership include your club crew racing insurance. You are also very welcome to print out your application and drop it to Terry Wise at the school. CYCA members are offered discounts on our courses.